Decorated officer of the Special Forces. 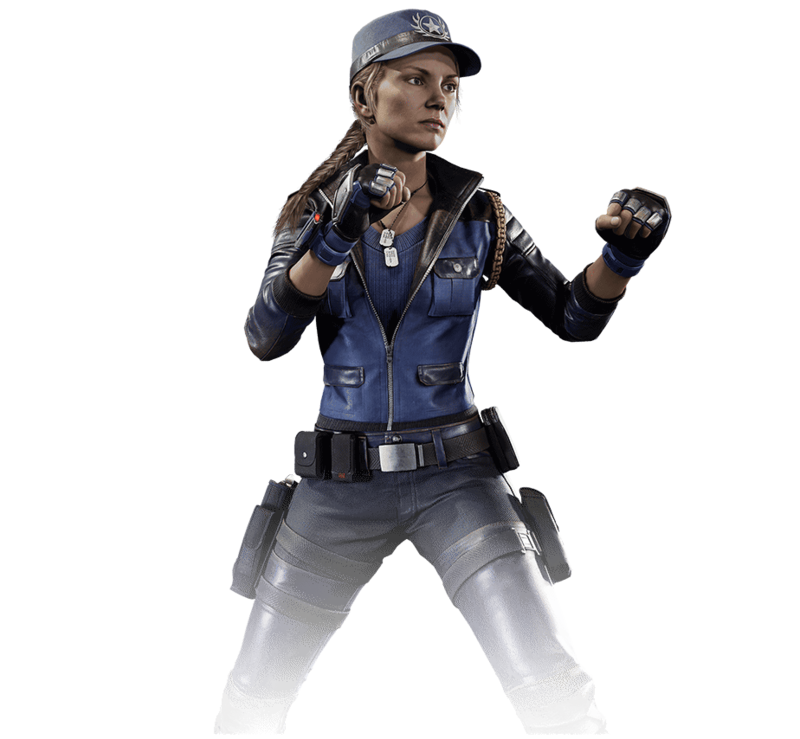 Sonya braved the Mortal Kombat tournament, defended Earthrealm, and rescued her partner, Jax Briggs. Serious to a fault, she never takes time for personal leave, preferring to remain vigilant until all realms are safe from conquest.